Cite this page: Carr, K.E. 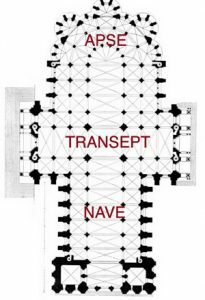 What is a nave? 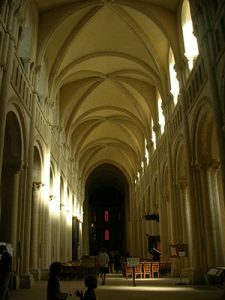 History of Architecture. Quatr.us Study Guides, May 24, 2017. Web. April 20, 2019.